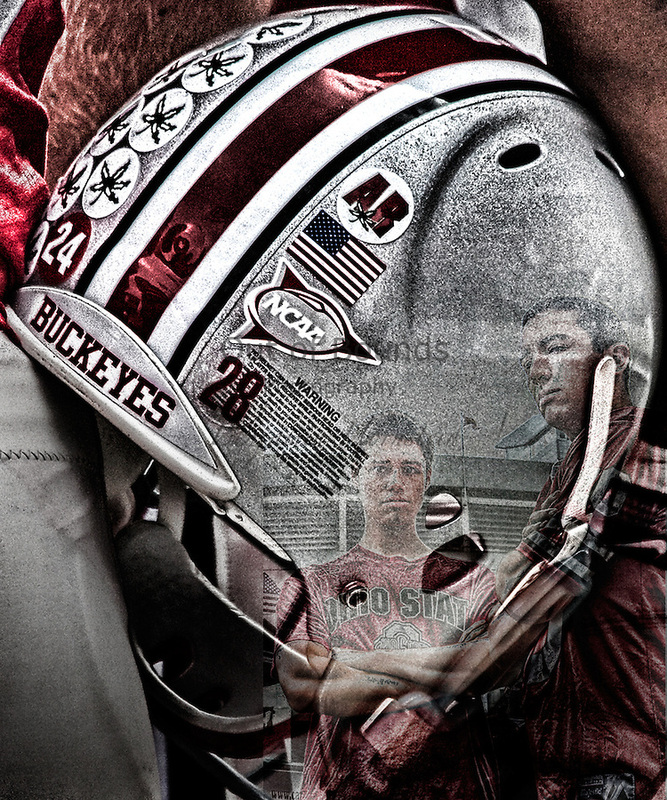 Based in Northern Ohio, I shoot a variety of sporting events as a freelance sports photojournalist. I represent college programs including Butler University, Valporaiso University, Loyola University, University of South Florida, University of Cincinnati, The Ohio State University, University of Wisconsin-Green Bay, University of Wisconsin-Milwaukee, Wichita State University, and the Horizon League. 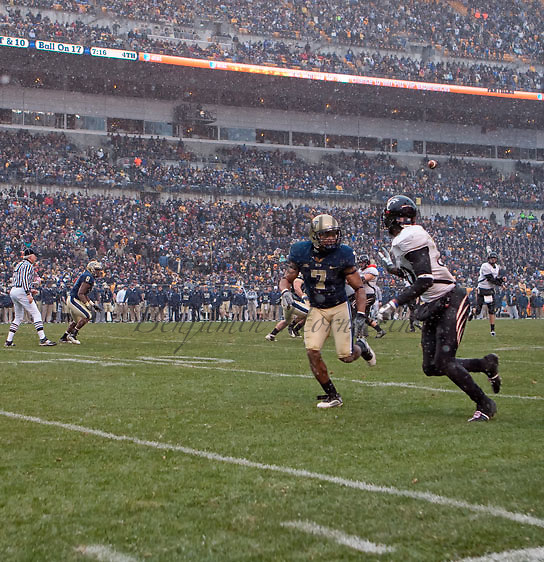 In addition, I had the honor of shooting the 2009 Big East Championship Football game at Heinz Field in Pittsburgh, Pennsylvania. I also specialize in shooting high schools sporting events.